About Nobile & Thompson Co., L.P.A. After several years working together as bankruptcy and debt-collection attorneys for banks, mortgage companies, and credit unions, our partners Jim Nobile and Matt Thompson decided to change course. 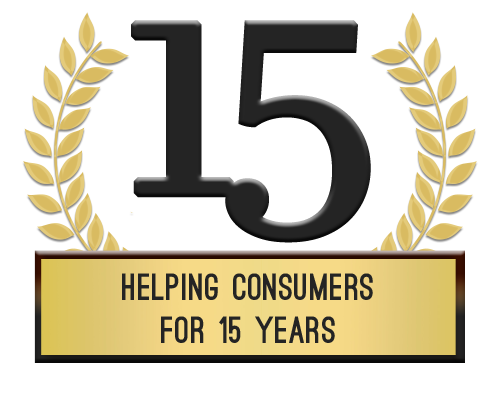 Jim and Matt felt that their experience working for “the other side” gave them insight that could be valuable to consumers looking for a lawyer to work to protect the consumer’s rights. 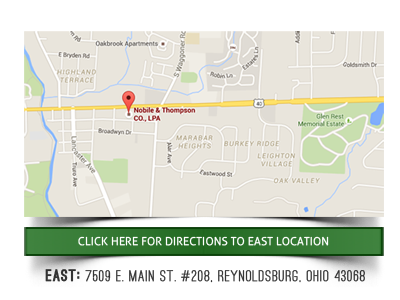 So in 2001 they formed their own law firm which is today known as Nobile & Thompson Co. LPA. 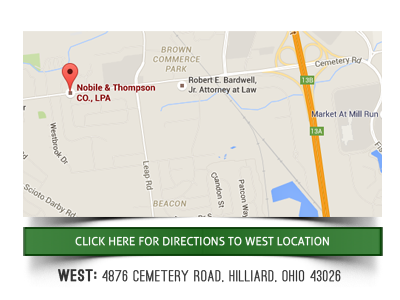 At Nobile & Thompson, you can expect to be treated with dignity and respect in a casual laid-back environment. We understand that overwhelming debt is extremely stressful and you may think there is no way out. However, there are solutions. Our attorneys at Nobile & Thompson have experience in all Chapters of bankruptcy and know how to find solutions to almost all situations. Let us help you to get the fresh start you deserve.